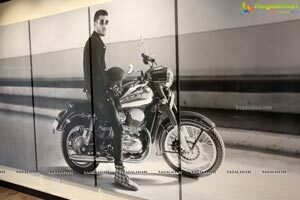 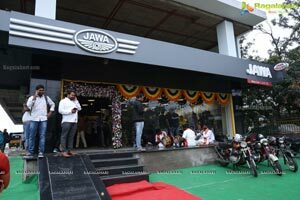 The brand is aggressively moving ahead with its target of opening 100+ dealerships and the launch of the three new outlets in Hyderabad takes the total count to 26 new dealerships across India. 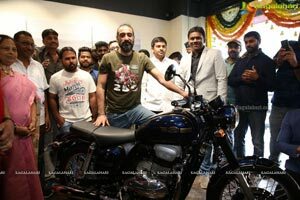 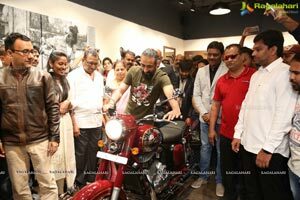 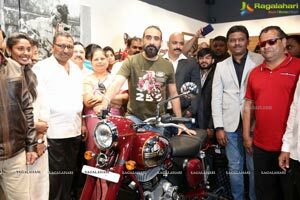 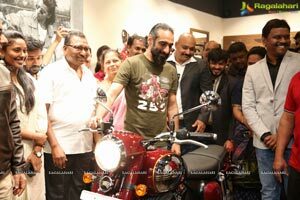 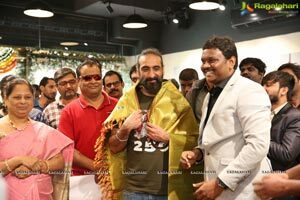 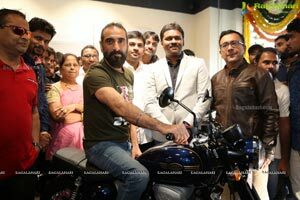 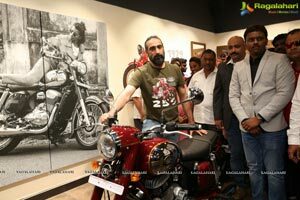 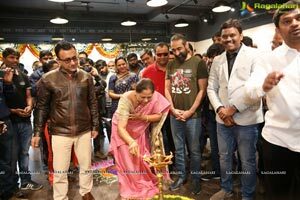 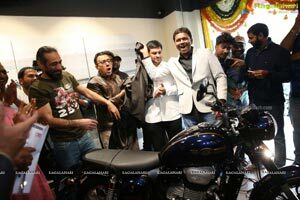 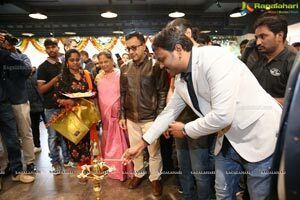 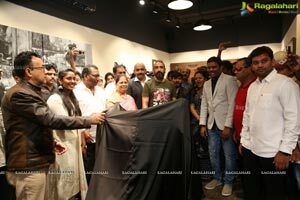 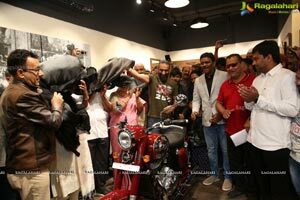 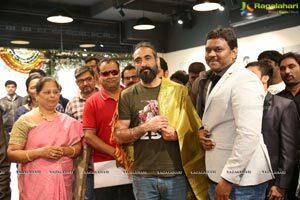 Mr. Anupam Thareja, Co-founder, Classic Legends Pvt Ltd. and Founder and Managing Partner, Phi Capital inaugurated the showrooms, amidst a throng of Jawa aficionados and customers. 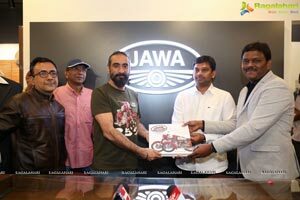 The Jawa dealership is a place to make connections with yourself, with like-minded people and with the motorcycles. 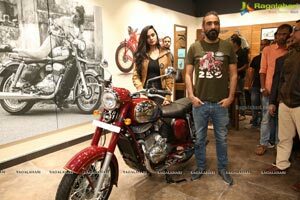 Its design philosophy is rooted in authenticity, and the ability to bridge the past and the present through its stories and the motorcycles. 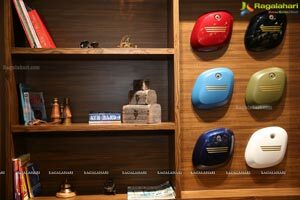 It is a biker cafe ambience which tells the tale of the legend that Jawa is. 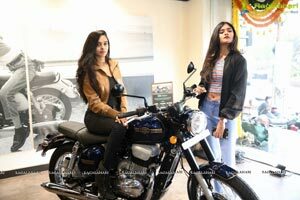 The Jawa and Jawa forty two break cover as the brand's new torchbearers, bringing back the classic appeal of Jawa with a retro-cool twist. 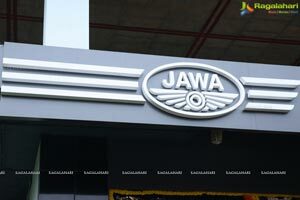 These modern machines have the authentic Jawa character that balances performance, capability and quality. 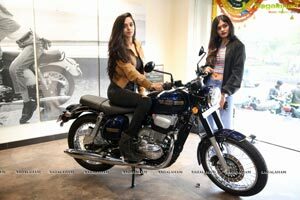 An all-new 293cc, liquid cooled, single cylinder, DOHC engine nestled within a double cradle chassis is tuned to bring out the superlative handling and class leading stability, making the new Jawa a true modern classic. 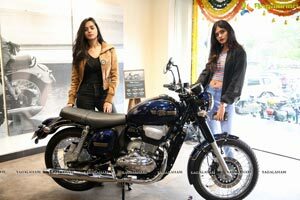 The Jawa and Jawa forty two are priced at INR 1,67,000/- and INR 1,58,000/- respectively (ex-showroom, Hyderabad) and the Dual ABS variants will be priced at INR. 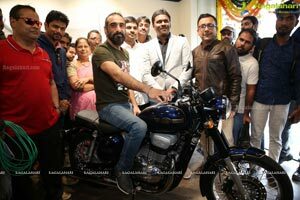 1,75,942/- & INR. 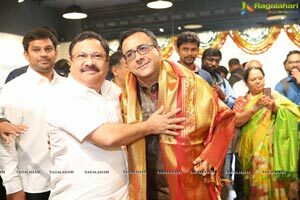 1,66,942/- respectively. 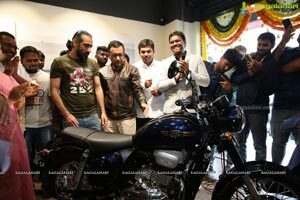 Bookings are open at the showrooms. 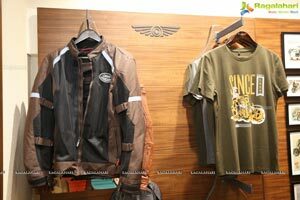 Jawa: The timeless style and iconic character of the original Jawa is reborn in this new Jawa. 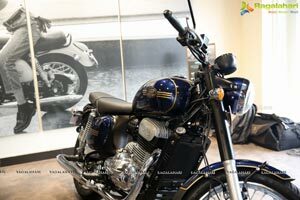 With an evolutionary aesthetic that retains the authenticity and familiarity of the past - classy, elegant, sophisticated, majestic - this one is tuned for the legacy seekers. 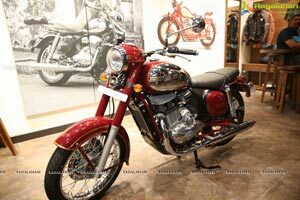 The Jawa in its form and function is the quintessential classic with old world character and truly modern performance. 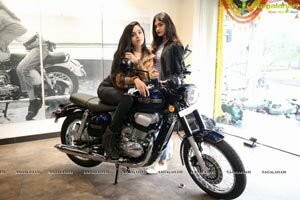 Jawa forty two: This is the classic that breaks boundaries and experiments. 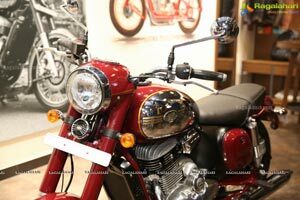 With quirkiness in its design and unconventional traits the forty two is a - toned, muscled, sporty, assertive version of a classic if there was ever to be one! 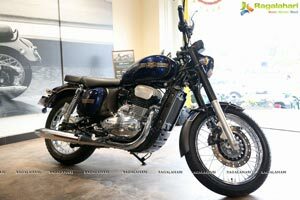 The forty two is meant to appeal to the heart as well as the head. 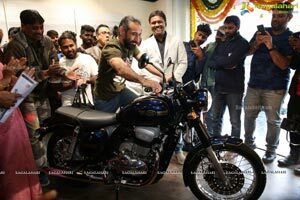 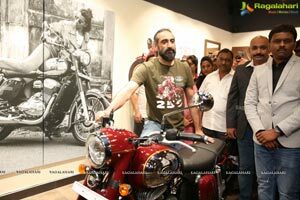 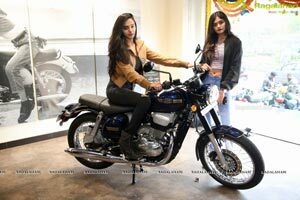 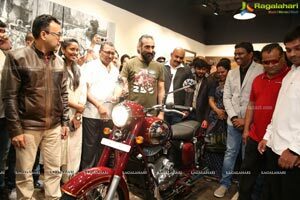 The Jawa and Jawa forty two will be sold through 100+ showrooms/dealership outlets that will become operational over the next three months. 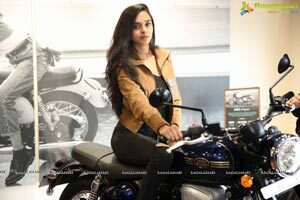 About Classic Legends Pvt. 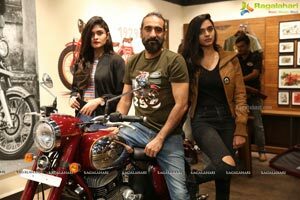 Ltd.
Classic Legends Pvt. 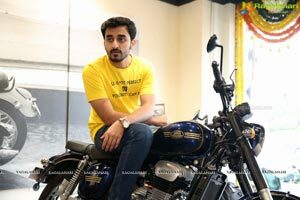 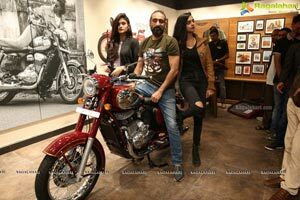 Ltd. is an Indian company established a couple of years ago, to re-introduce iconic marquee motorcycle brands in the market. 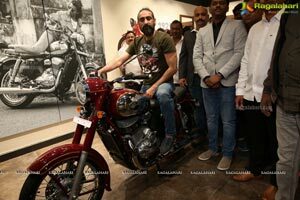 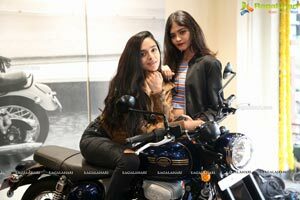 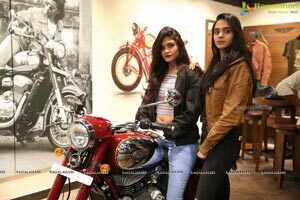 Classic Legends aims to become India's first true lifestyle company and provide opportunities to consumers to relive the heritage of classic brands by co-creating exciting product and service offerings along with the motorcycling ecosystem. 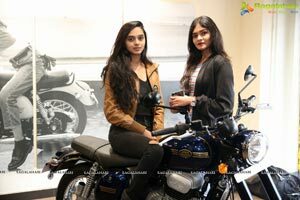 Jawa is a motorcycle brand from Czech Republic, erstwhile Czechoslovakia, with a 90-year legacy, which in its heydays exported classic, well-engineered and rugged motorcycles to more than 120 countries. 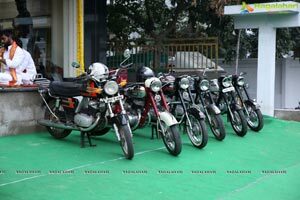 It entered the Indian markets in the early 1960's. 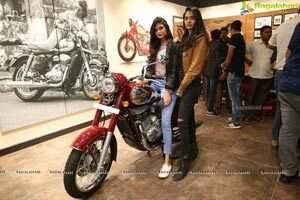 The twin aspects of Jawa motorcycles - its beautiful design and strong performance character helped it not only to win hearts but also win many world titles. 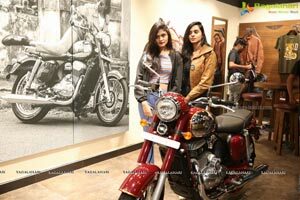 From its marquee brands portfolio, Classic Legends is currently bringing alive the Jawa, not simply as a brand but a way of life. 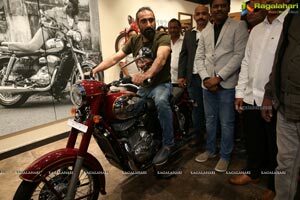 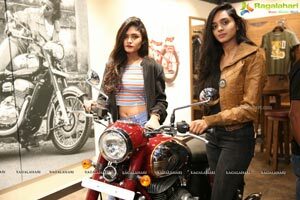 Classic Legends has leveraged the best of its partner capabilities in design and engineering along with the global expertise, to launch products that capture the DNA and ethos, of the original Jawa.